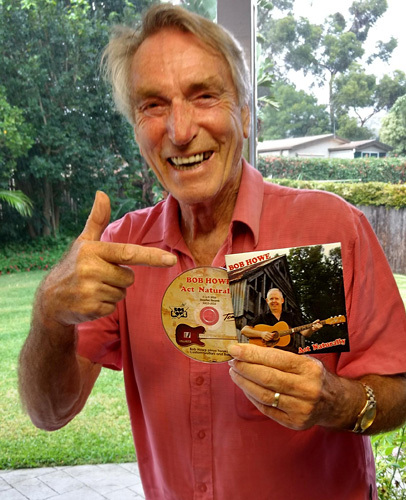 It’s always great to get a personal endorsement for your latest CD album, especially when it comes from a bona fide pop music legend…Frank Ifield! Nicki Gillis (on Love Hurts), Wayne Horsburgh (on Bye Bye Love) and Donna Fisk (on The Highwayman). The Highwayman track also features Gene Bradley Fisk along with Donna Fisk and myself – perhaps the first multi-generational, mixed-gender version of Jimmy Webb’s brilliant song. As well as being the final track on my album ‘Act Naturally’, radio presenters can find The Highwayman on the current media release of CRS 197. The CD album can be purchased by mail-order here and the single track can be purchased via CD Baby, Amazon and iTunes.